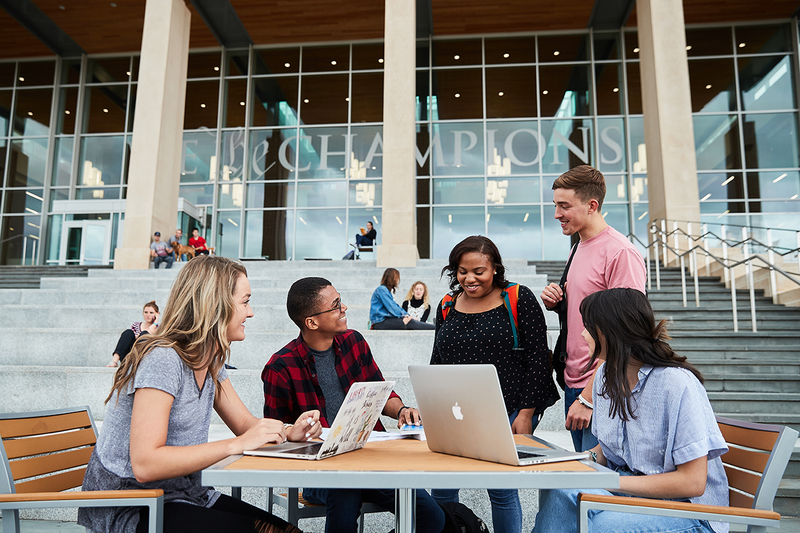 Get a world-class education with the solid Christian foundation you’re looking for at Liberty University where we're Training Champions for Christ. 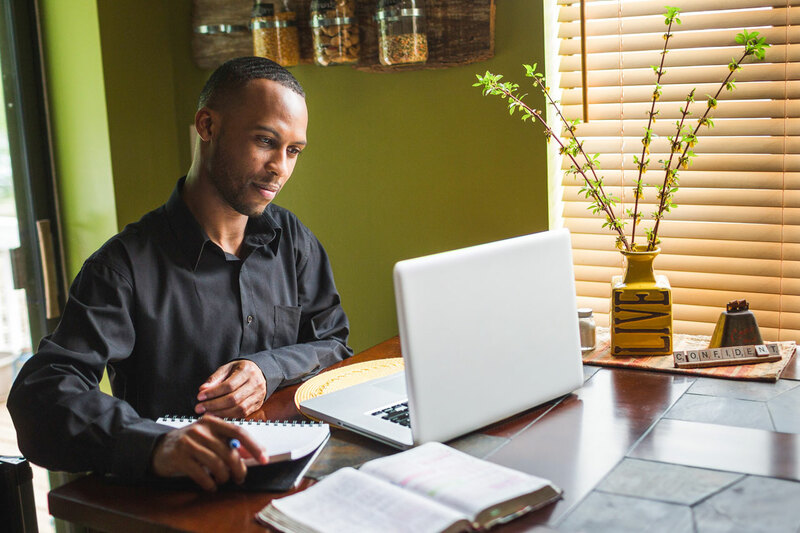 Here, you’ll gain the values, knowledge, and skills you’ll need for success in every aspect of life. 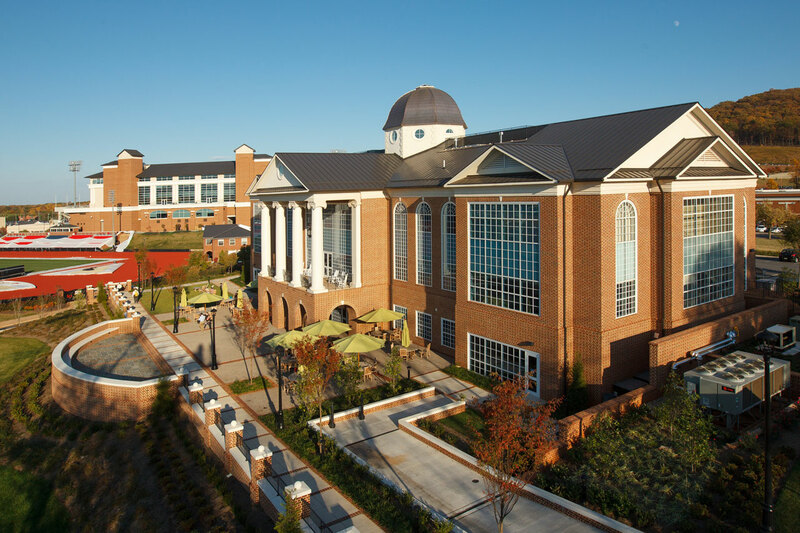 Located in Central Virginia, Liberty is a liberal arts institution with 17 colleges and schools and offers programs in fields such as education, counseling, religion, law, aviation, cinematic arts, business, and more. Part of the ASUN conference, Liberty fields 20 NCAA Division I athletic teams and over 40 Club Sports teams, offering you an exceptional college sports experience. 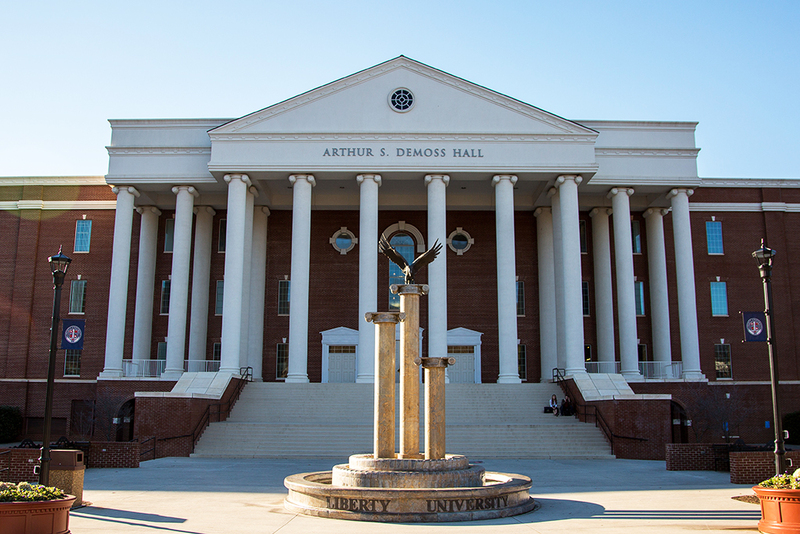 Liberty graduates are sought after by prestigious companies for their integrity, personal discipline, and versatility. They are confident and competent, ready to make a lasting impact on their profession and their community. 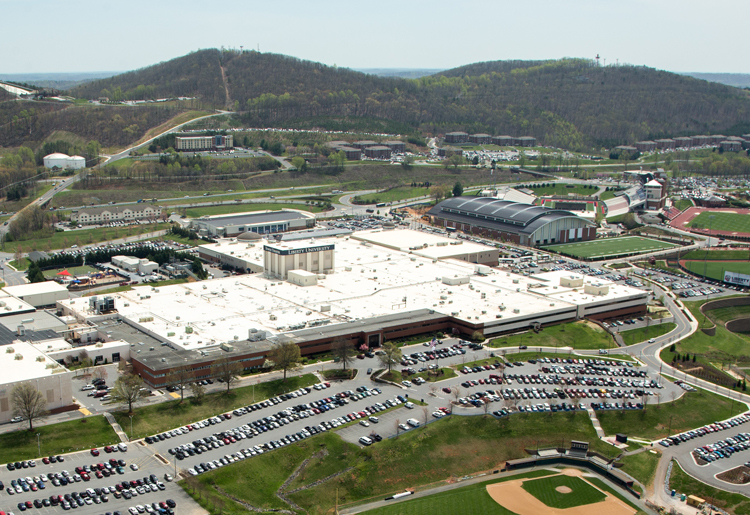 Liberty University is an accredited evangelical liberal arts institution with 17 colleges and schools, including a law school, medical school, and school of divinity. 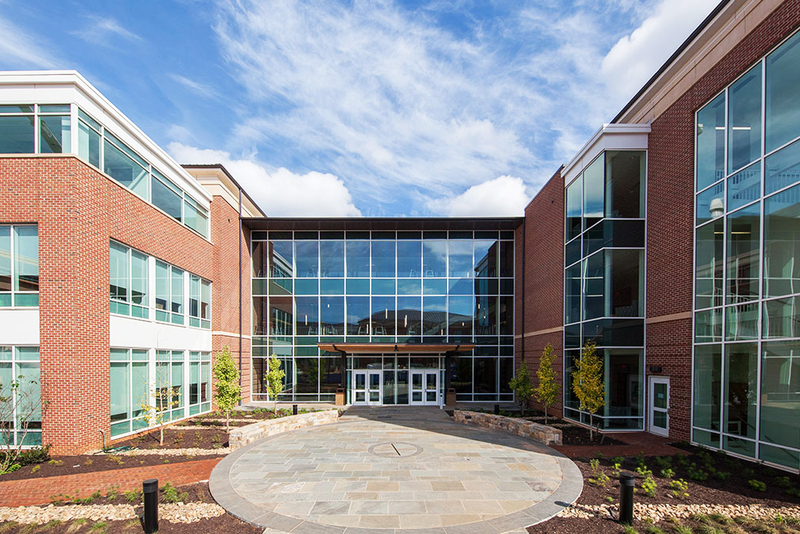 With more than 600 programs of study from the certificate to the doctoral level, Liberty equips students with both classroom theory and practical experience, effectively preparing them to enter a competitive job market. 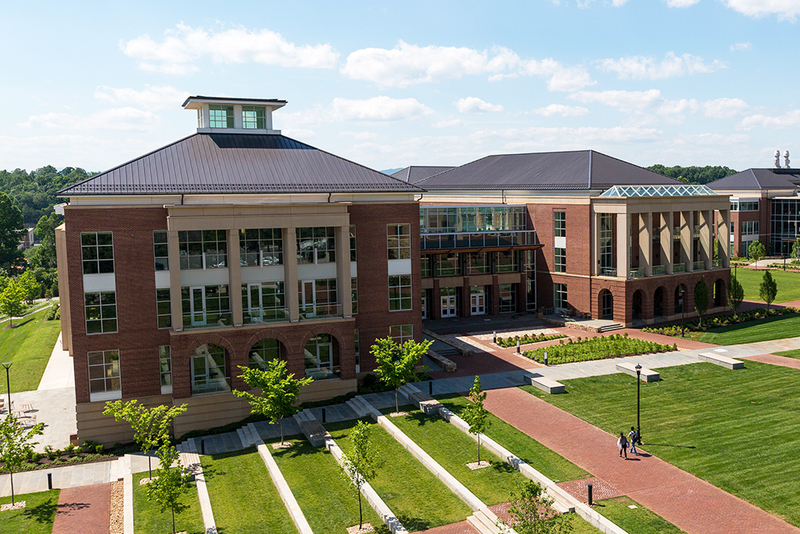 A pioneer in distance education since 1985, Liberty provides exceptional resources to online students, including an online library, the Online Writing Center, a partnership with Tutor.com, Online Student Life, and knowledgeable and accessible academic advisors. 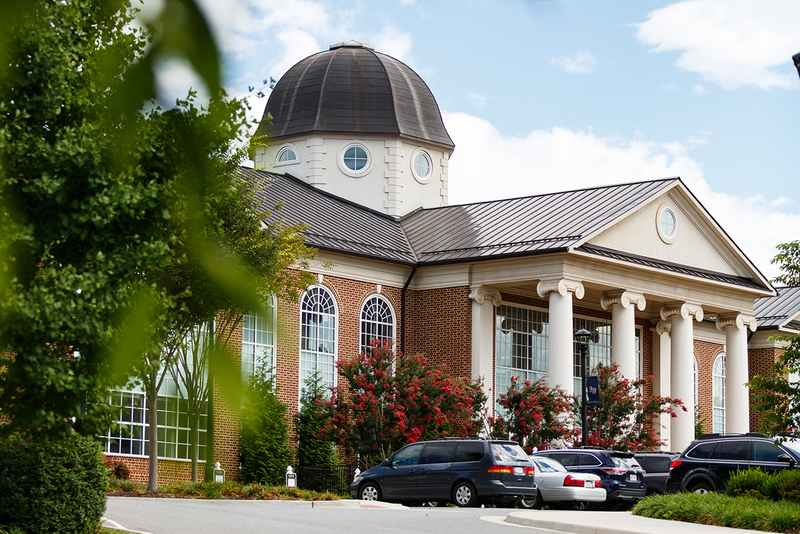 Accreditation ensures that Liberty University has met strict standards with regard to degree programs, faculty, administration, student support, and services. 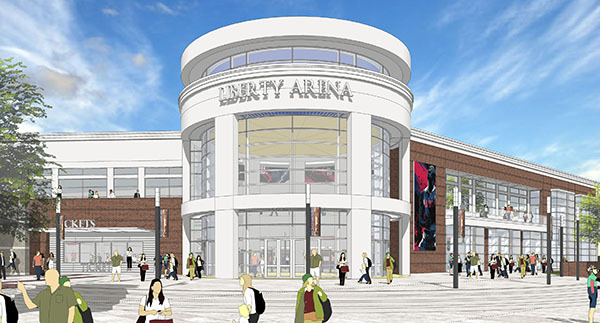 Three times a week during the school year, Liberty students fill the Vines Center. The student-led worship team leads as the crowd stands and sings along to contemporary Christian praise songs. There may be prayer, worship, and a speaker — but this isn’t a chapel service. It’s Convocation — where students hear from leaders that represent a wide variety of fields. Business leaders, professional athletes, ministers, educators, authors, politicians, and artists are invited to address students throughout the school year. These speakers give students insight into local and global issues. They enhance and broaden their education by sharing perspectives that students might not otherwise encounter. 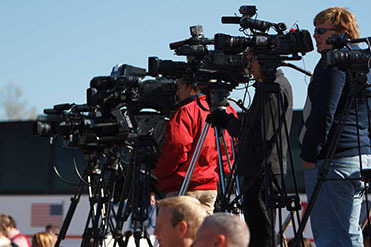 Through live broadcasts, Liberty’s online students and supporters join in from all over the world. 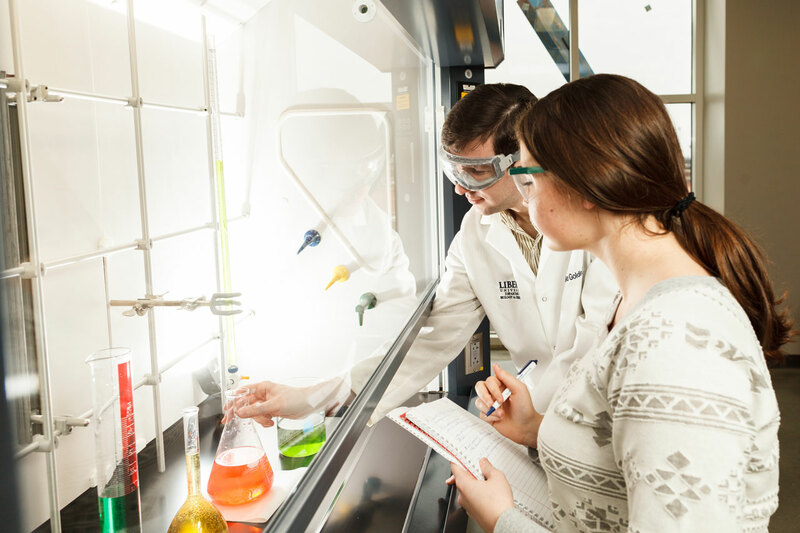 Convocation gives students from across all disciplines a common experience. It broadens their horizons. It inspires them and encourages them to pursue excellence, to become Champions for Christ in whatever they do. 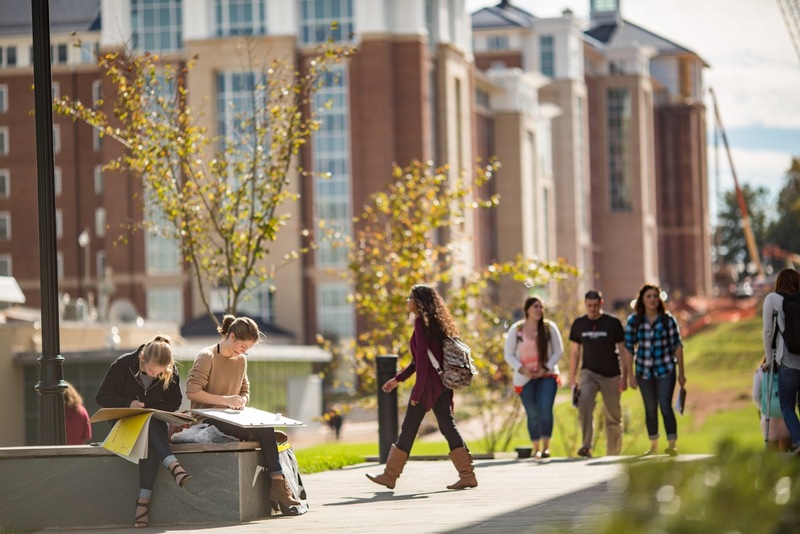 Liberty University graduates are equipped to impact the culture for Christ in every vocation. 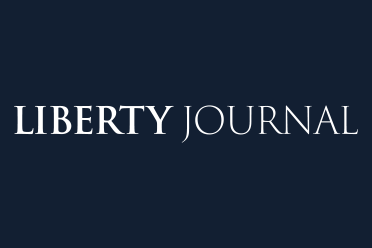 There are over 200,000 Liberty alumni influencing the world in their respective fields. 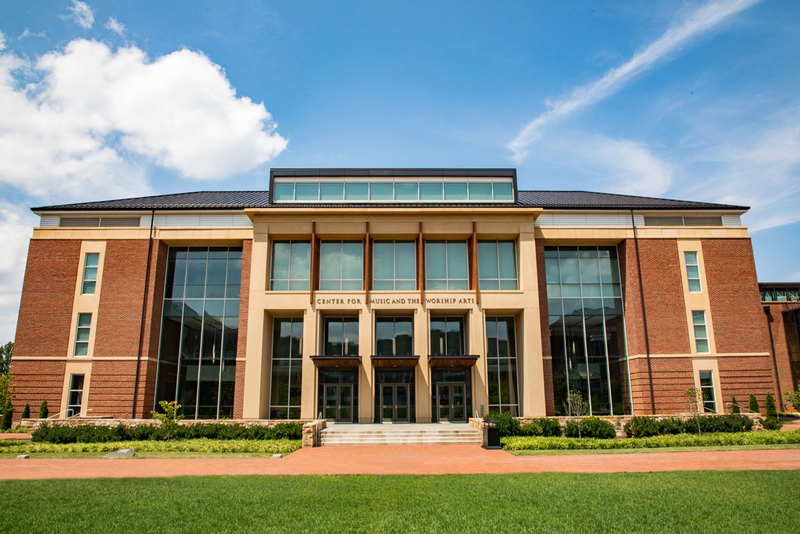 Our graduates have found jobs with the U.S. Senate, Google, ESPN, Discovery Channel, Concerned Women for America, CNN, Bank of America, and more. Apply to Liberty and begin your journey today. Come visit us and experience Liberty for yourself! 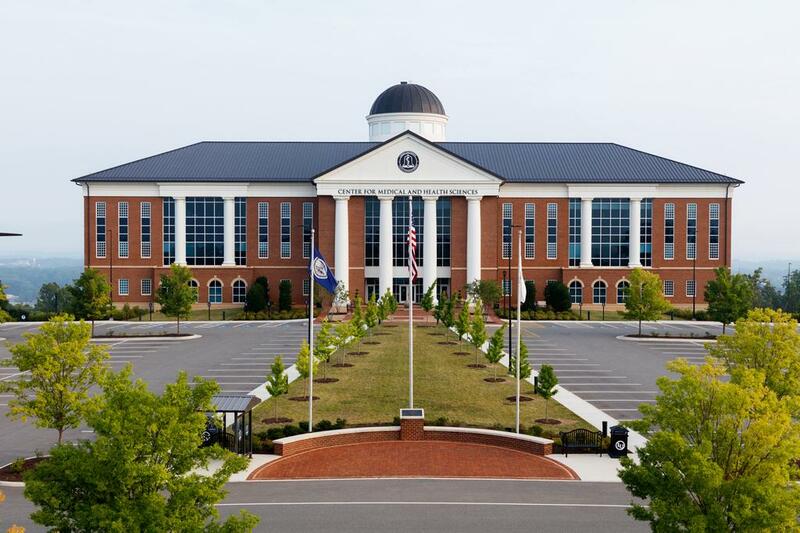 In 1971, Pastor Jerry Falwell Sr. challenged his congregation at Thomas Road Baptist Church in Lynchburg, Va. to establish a Christian college whose students would “go out in all walks of life to impact this world for God.” Soon after, Lynchburg Baptist College became a reality. 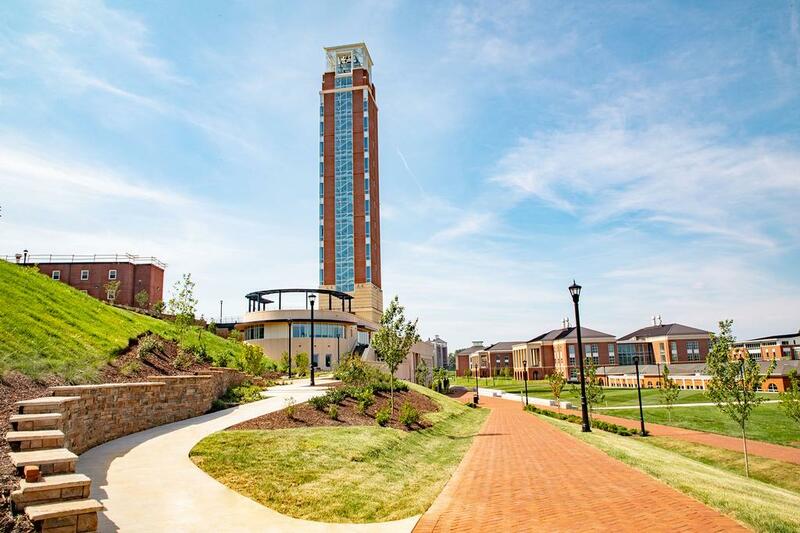 Liberty University’s campus is in Lynchburg, Virginia. 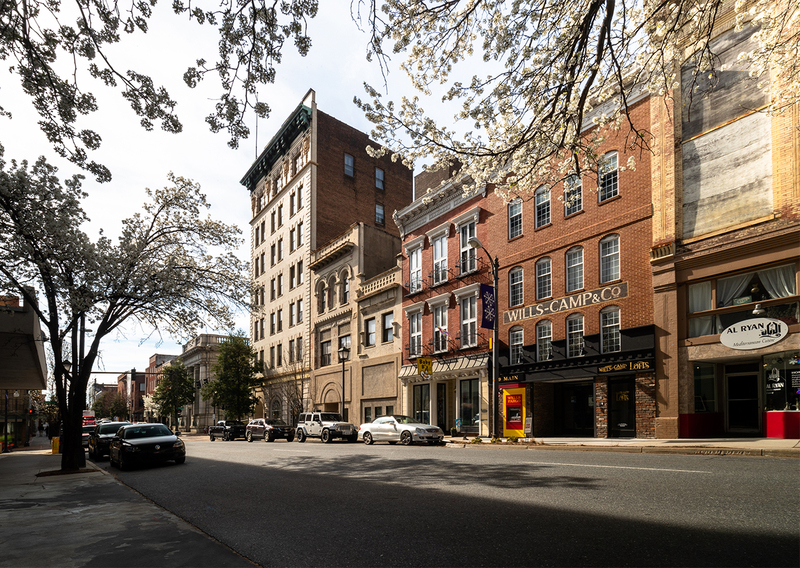 Located in the Piedmont region of the state, Lynchburg is nestled in the foothills of the beautiful Blue Ridge Mountains, on the south bank of the historic James River, in a region rich in history, culture, and outdoor recreational opportunities.